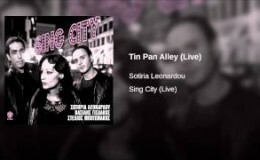 Provided to YouTube by Believe SAS Tin Pan Alley (Live) · Sotiria Leonardou Sing City (Live) ℗ General Publishing Company S.A. 2009.0 Released on: 2009-02-04 Author: Ben Nisbet Author: Reed Leslie David Composer: Ben Nisbet Composer: Reed Leslie David Auto-generated by YouTube. 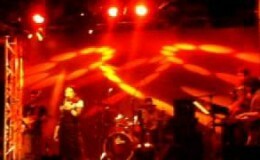 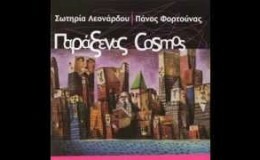 Provided to YouTube by Believe SAS Tsamiko (Live) · Sotiria Leonardou, Vasilis Gisdakis, Stelios Mpotonakis Sing City (Live) ℗ General Publishing Company S.A. 2009.0 Released on: 2009-02-04 Author: Dionysis Savvopoulos Composer: Dionysis Savvopoulos Auto-generated by YouTube. Provided to YouTube by Believe SAS Tempa’S Song (Live) · Sotiria Leonardou Sing City (Live) ℗ General Publishing Company S.A. 2009.0 Released on: 2009-02-04 Author: Eleni Mahaira Composer: Vaggelis Fampas Auto-generated by YouTube. 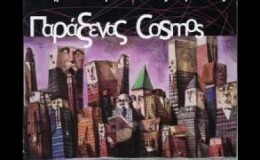 Provided to YouTube by Believe SAS Atzenta (Live) · Sotiria Leonardou Sing City (Live) ℗ General Publishing Company S.A. 2009.0 Released on: 2009-02-04 Author: Lakis Papadopoulos Composer: Lakis Papadopoulos Auto-generated by YouTube. 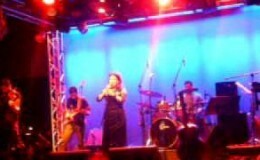 Provided to YouTube by Believe SAS Vradini Plani (Live) · Sotiria Leonardou Sing City (Live) ℗ General Publishing Company S.A. 2009.0 Released on: 2009-02-04 Author: Giannis Aggelakas Composer: Giorgos Karras Auto-generated by YouTube.